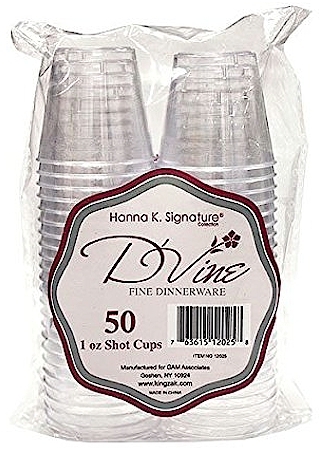 Amazon has got these 50-count Hanna K. Signature Collection Heavyweight Plastic D'Vine 1 oz. 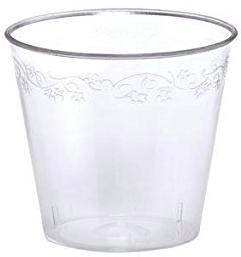 Shot Cups for $1.39. No quantity limits. 4.3 out of 5 stars over 3 customer reviews.